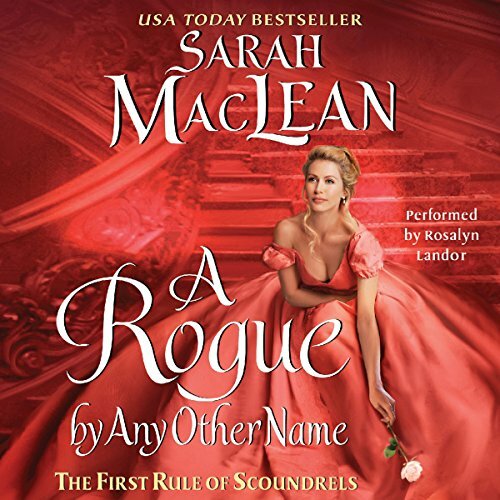 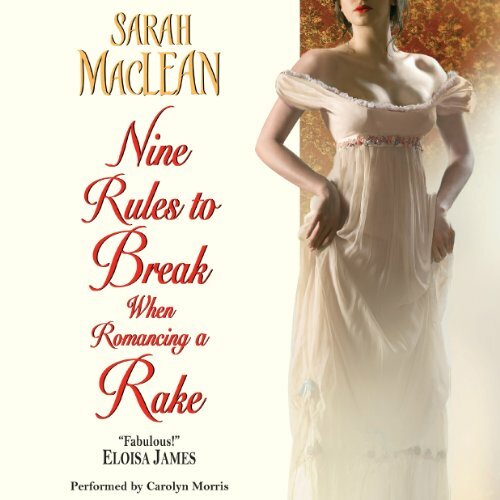 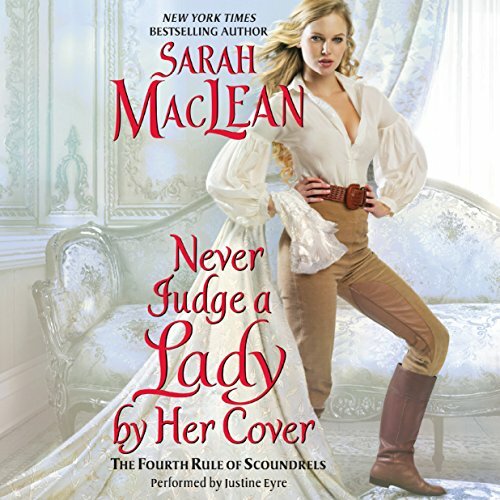 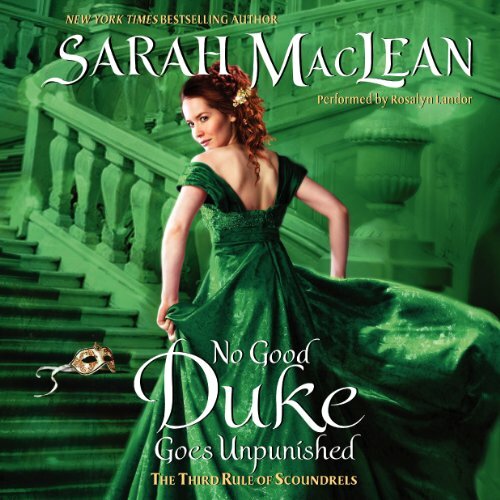 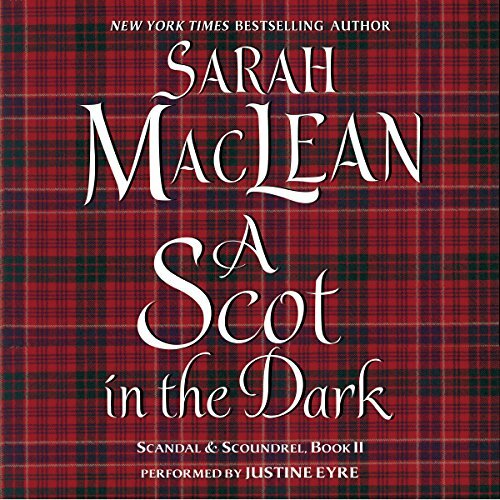 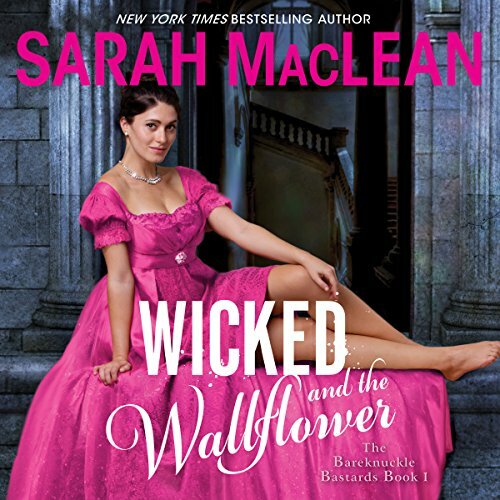 New York Times, USA Today & Publishers Weekly bestseller Sarah MacLean wrote her first book on a dare and is now the award-winning author of historical romance novels that have been translated into more than twenty languages. 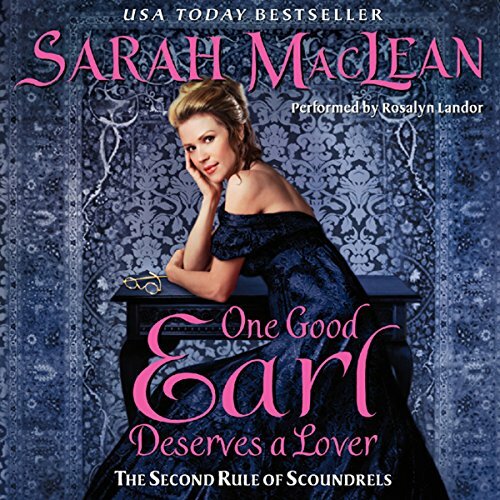 Her work as a writer, activist, and columnist for The Washington Post earned her a place on Jezebel.com's Sheroes list, and led Entertainment Weekly to crown her "the elegantly fuming, utterly intoxicating queen of historical romance." 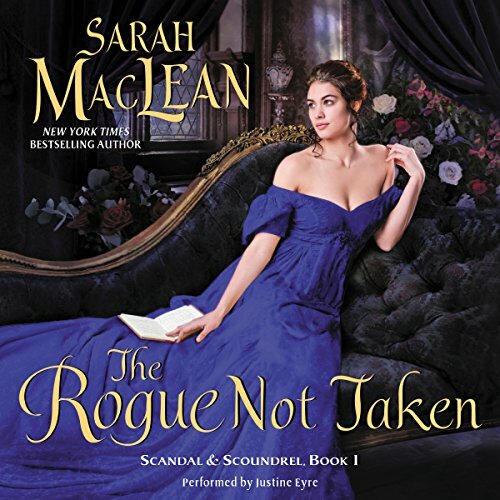 A graduate of Smith College & Harvard University, Sarah lives in New York City with her husband and daughter and what some people would refer to as "way too many books."